We are so excited you are interested in showing with ADS! Here you will find all the information you need on what types of shows we offer, how to enter, where they are held, and much more. Be sure to take a minute to join ADS! Our schooling show season is March through October. There are four types of shows that are available to ADS members: (1) schooling shows; (2) farm shows; (3) rated shows; and (4) other non-ADS shows. Below is more info on each one. SCHOOLING SHOWS are fun-filled shows designed to give ADS members experience riding dressage movements under show conditions. 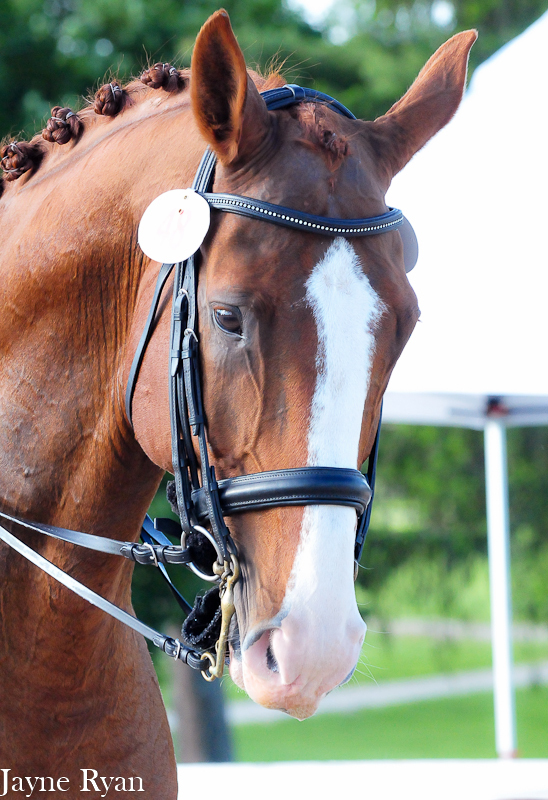 Each schooling show has a real USDF L judge, a groomed and decorated arena, and an on-site show secretary. Ride times are scheduled. Scores are earned with ribbons awarded. 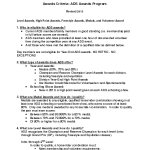 Scores from schooling shows count towards ADS Year end awards. 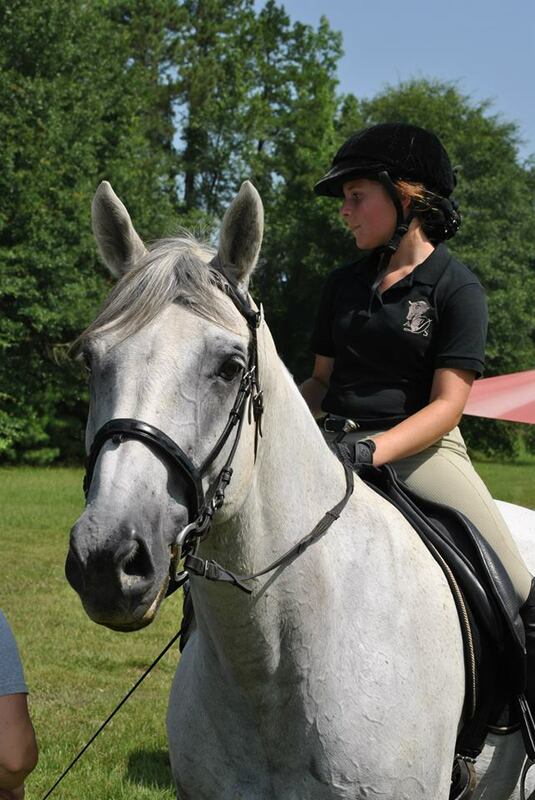 ADS schooling shows are hosted by a farm owner, who helps ADS provide the volunteers needed to put on a dressage show. Please contact host farm for more info on volunteering. It is a labor of love! FARM SHOWS are similar to schooling shows but are offered by private farm owners instead of ADS. A farm show chooses its own entries secretary, hires its own judge, sends its own show flyers, and takes all financial risk for the show. 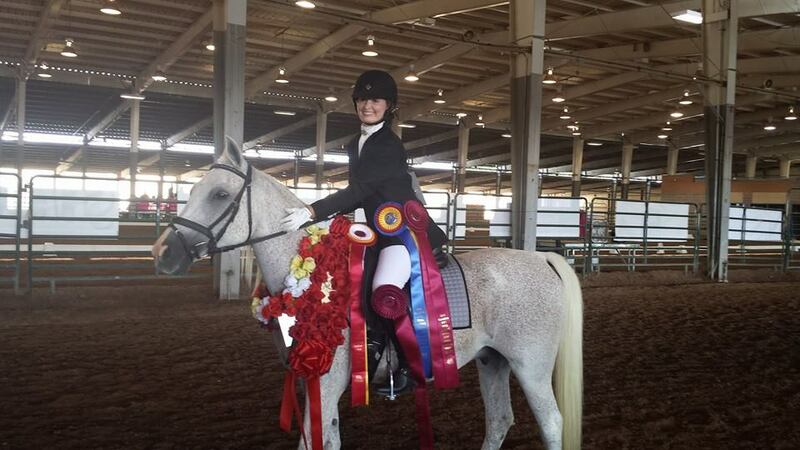 Like schooling shows, farm shows offer fun and lower-key opportunities to show your horse. Beginners are welcome! Entries for farm shows go to the entries secretary designated by the farm. 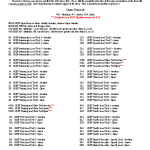 RATED SHOWS (None scheduled currently) also called recognized shows are shows that meet USDF and USEF standards for dressage shows in the United States. Scores from rated shows count towards regional and national championships and other national standings like USDF rider medals. 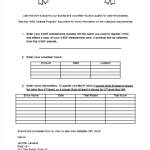 In addition to a qualified show secretary, a technical delegate (TD) is onsite to make sure that the show is run according to the high standards of US recognized dressage competitions. Former ADS rated shows have previously been held at the Diamond TR arena in Perryville (near Little Rock). The large covered arena assures that the show can go forward even in inclement weather. NON-ADS SHOWS are hosted by other clubs, such as the Rackensack Pony Club, the Arkansas Arabian Club, and the Delta Dressage Association in Memphis. These shows may be rated or not, and may or may not count towards ADS end-of-year awards. In order for a non-ADS show to count towards end of year awards, it must be “sanctioned” by an official vote from the ADS Board. Non-ADS shows have their own show secretaries so make sure you send those to the correct person. 1. Make sure that your ADS membership is current. 2. Make sure that your horse has a current (12 month) Coggins. 3. 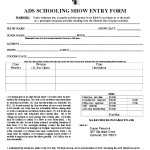 For ADS schooling shows, send your entry to the ADS show secretary Melissa McGibbony (info located on entry form). 4 For private farm shows, send the entry to whoever is designated by the farm to receive its entries. 5. Come to the show and have a blast! From I-430, exit West on Stagecoach Road, turn right onto Crystal Valley Road. Farm is approximately 1.5 miles on the left. SHOW PARKING ENTRANCE is past the first entrance. Continue on Crystal Valley around the big left-hand curve. Show parking entrance is on the left approx. 50 yards past the curve. On Cantrell Road/Highway 10 West, Diamond TR is 25 miles from the intersection of I-430 and Hwy 10, 20 minutes past the Wal-Mart on Chenal Valley, 6 miles past the junction of Hwy 113 and Hwy 10 (stay on Hwy 10). Watch for sign (on right) that says “45 mph – horse trailers turning” for drive is approx. 300 feet past the sign on the left. You can see the top of the barn and a white wooden rail fence on the left as you approach. Turn left into the drive. Take exit 121 off of I-30 in Benton or turn onto Alcoa Rd (beside Target) continue on for 2 miles, you will cross over Edison Ave/Hwy 35. Keep going another 1.5 miles, you will pass the Social Hills Church on the right. After the church, you will see two school signs, after the second sign you will veer right onto Chatfield Rd., pass Carma Rd on the right, and the pavement ends right before you enter the farm. turn right onto Brookwood. Stay in the middle lane and continue straight ahead at light. Brookwood then becomes Brockington. Continue straight on Brockington until you reach Hwy 107 and take a right at the light. Continue on Hwy 107 through Gravel Ridge. As you pass the back gate of LR Air Force Base, go 4.5 miles then turn right between the gas stations onto Centennial Rd and go .2 mile to the fork. At road fork, make 90 degree turn to left and go straight on Garvin Lane. Garvin dead ends into Lucky Acres Stables. From Little Rock: Take I-40 East toward Memphis then keep left to take US-67N/US-167N toward Jacksonville. Take Exit 5 toward AR-176/Kiehl Ave, merge onto Landers Rd, and take the ramp toward Kiehl Ave. Turn left onto Indianhead Dr, turn left onto E Kiehl Ave, turn right onto Brockington Rd, then turn right onto Highway 107/AR-107. In about 9 miles, turn right onto Roderweis Road.